When I started the New York Jazz Academy I had a large pool of instructors to choose from in New York City. All of the applicants were amazing musicians with impressive resumes. However, not all great musicians are great teachers. Lorne has both, he has a great performances resume and proficient teaching strategies, which cover a large spectrum of genres. He’s teaching style is adoptable to all ages and skill levels. Lorne was my drum teacher when I was in grades 6 through 9 grade. He is 100% excellent. He always set high expectations and pushed me to do my best while also ensuring that our lessons were fun. He has the people skills to reach a wide variety of learners (I learn in atypical ways) and also engages parents in supporting students. I am a composer with a growing interest in Latin rhythms. I took Afro-Cuban drumming classes with Lorne to get a better understanding of these rhythms. His background in both traditional and classical percussion gave him a good understanding of where I was coming from as a classically trained musician. He was able to tailor his teaching specifically to my needs and interests. In addition Lorne is both extremely personable and interested in a wide variety of music, making lessons with him a real joy. Lorne was an excellent choice and a phenomenal teacher! I was lucky enough to have studied with Lorne during some formative drumming years of mine. His system for learning the fundamentals has stuck with me to this day; from how to hold the stick, to counting out loud, reading and more. I even teach out of his book when I get students of my own. It’s broken down in such a way, anyone can learn how to play drums! I have had Lorne in several times to give his Afro-Cuban clinic. Each time he brings new ideas and exciting ways to engage my students. He is a blast to have and I always learn something new from him. I can’t wait to have him back! Lorne Watson offers a variety of music assembly programs, master classes, workshops and performances for students of all ages. Each program introduces students to new ideas in music performance while reinforcing traditional musical concepts. Participants are engaged with hands on activities generating an understanding of musicianship and music appreciation. All sessions can be catered to your schools specific needs and a school wide curriculum. An artist visit includes classroom visits, school assemblies, one-day residencies with multiple sessions, or a combination of several visits throughout the school year as an extended residency. The typical length of each program is 45 minutes and can take place during or after school. 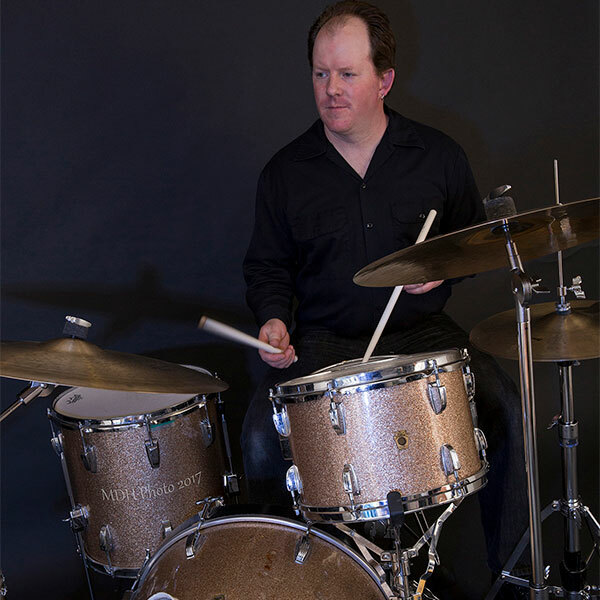 Lorne provides private and group lessons for all percussion instruments including drumset, hand drums, mallet instruments and classical percussion. Beginners to advanced students are welcome as each lesson is tailored to fit individual goals and musical interests. 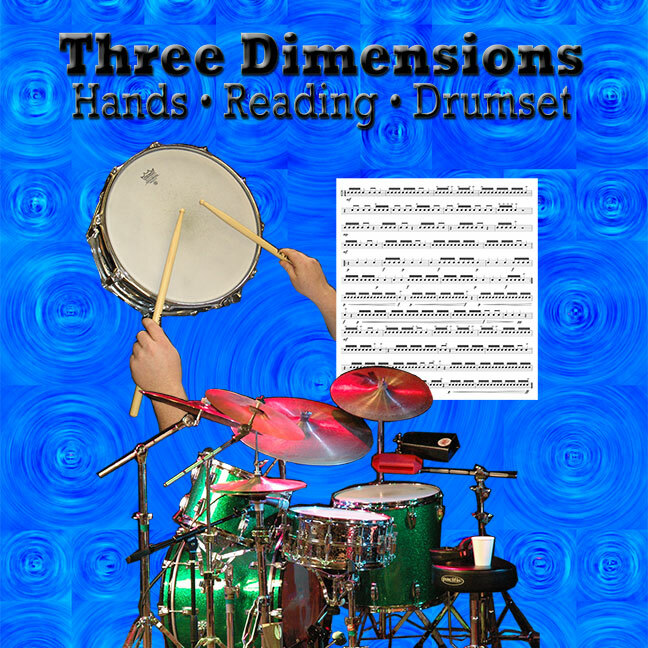 Lesson plans will be taken from Lorne’s method book, Three Dimensions: Hands, Reading, Drumset. With live demonstration and historical conversations students will experience many facets of the Drum Set. This session explores musical traditions of Jazz, Rock, Country, Latin, Fusion, Heavy Metal, Hip- Hop and more. Participants explore Afro-Cuban, African, Brazilian and other music from around the world. 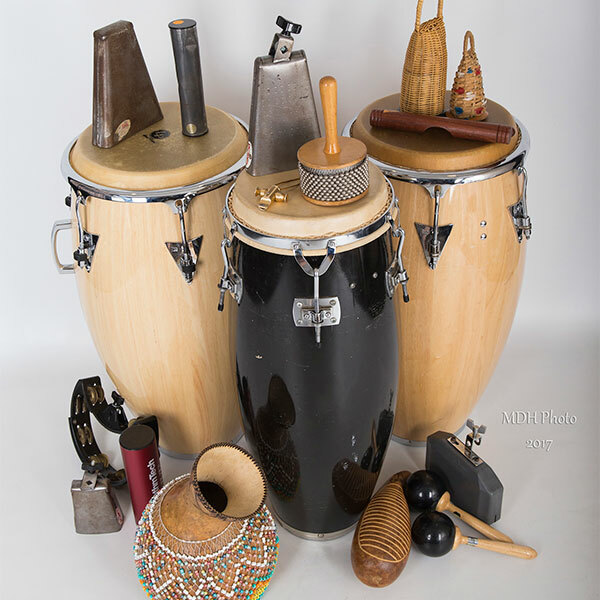 Congas, bongos, timbales, bells, djembe, and shakeré will accompany students while they sing, clap and dance. Students are always invited to play with the artist. Expand your percussion sections knowledge and understanding of percussion with this small group musical intervention. 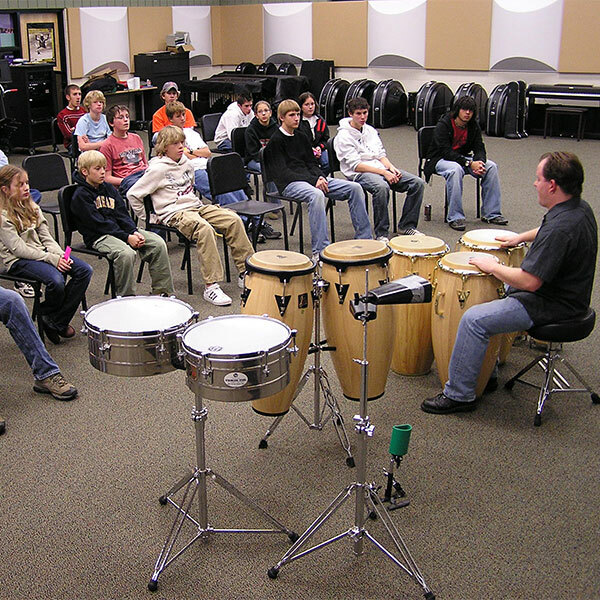 A teaching artist will work with percussionist on current ensemble repertoire, specific solos or music for an upcoming concert. Enhance your schools concert band, jazz band, orchestra, choir or elementary music ensembles with a quest artist. 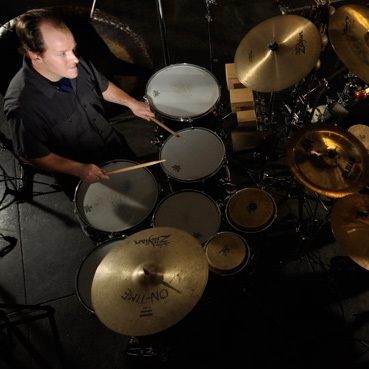 The teaching artist focuses on ensemble playing, intonation, rhythm, rehearsal techniques, and individual practice approaches. 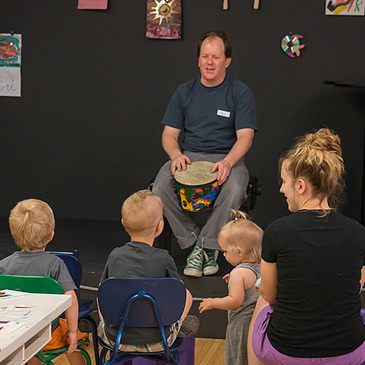 A fun, safe and engaging art and music session for toddlers, mobile to 3 years, and their caregiver. Children are allowed to explore art creation at their own pace with the freedom to move from various art stations, ending with a 15- minute music session. Lorne Watson has toured the United States presenting concerts and workshops since 1997. As a performer he has worked as a freelance musician in Seattle and New York City including performances at Carnegie Hall, on Broadway (NYC), The Blue Note Jazz Club, Detroit Jazz Festival, Idaho Jazz Festival and countless clubs and concert series’. Lorne has presented masterclasses and performances at New York University, Cal-Arts, Michigan State University, Ithaca College, and U.C. Berkley. 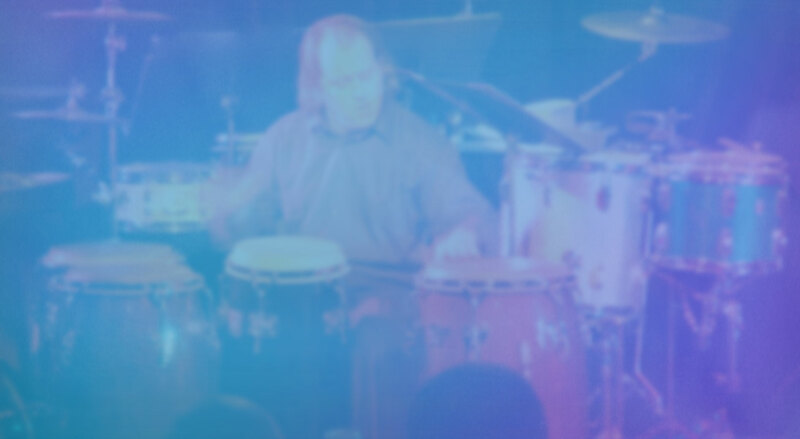 The Percussive Arts Society, The Brooklyn Arts Council and The Brooklyn Conservatory of Music have all sponsored Lorne’s work as a performer and arts educator. Recently he has received funding from the Michigan Council for Arts and Cultural Affairs for arts education in Delta County MI. Two for his summer music program and two for an Arts in Education Residency Program for the Escanaba and Gladstone Public Schools. In 2016, Lorne moved back to Michigan where he lives in Escanaba with his wife and son. 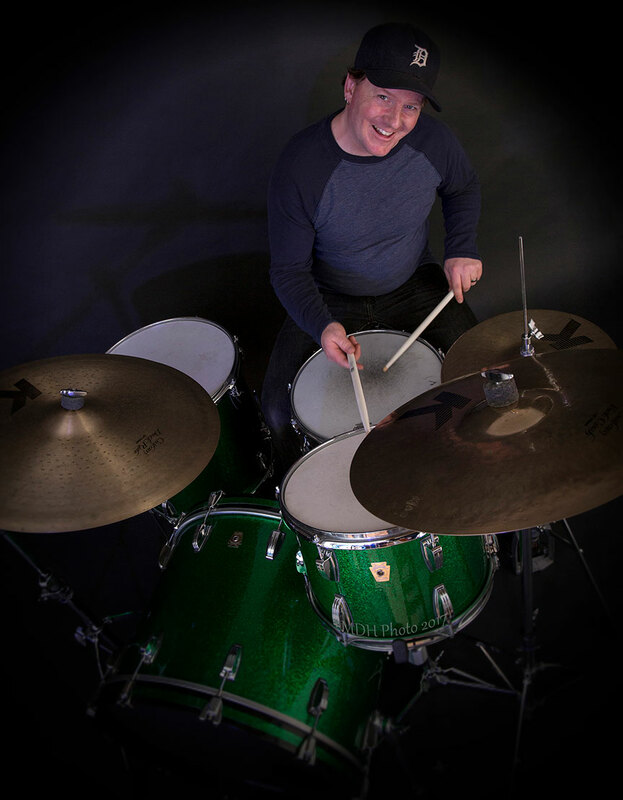 He gives private percussion and drum set lessons in his home studio, runs a toddler art and music class at the Bonifas Arts Center and directs the Escanaba Summer Music Camp for youth. Fill out the form below, email us at lornewatson@gmail.com, or call 347-668-1704. © 2017 Lorne Watson. Site by stephen gilewski design.